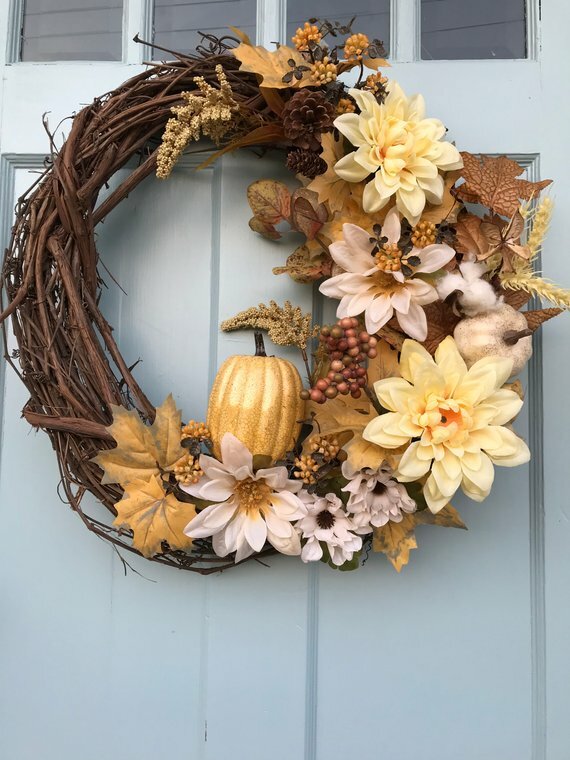 Fall is officially here! Pumpkin spice is in full demand for EVERYTHING. The Leaves are about to start changing, the sun will begin to set earlier and earlier, and that Autumn breeze will start sneaking in. For many, this is the greatest season for decorations. However, there is more than just throwing trendy items together on a porch or on top of a bland dresser. Here are a few extra steps you could take this Autumn to pull everything together. When creating art, the medium an artist uses is sometimes just as, if not more, important than the materials. Try to focus on the pieces you are putting your decorations on or in rather than the decorations themselves. 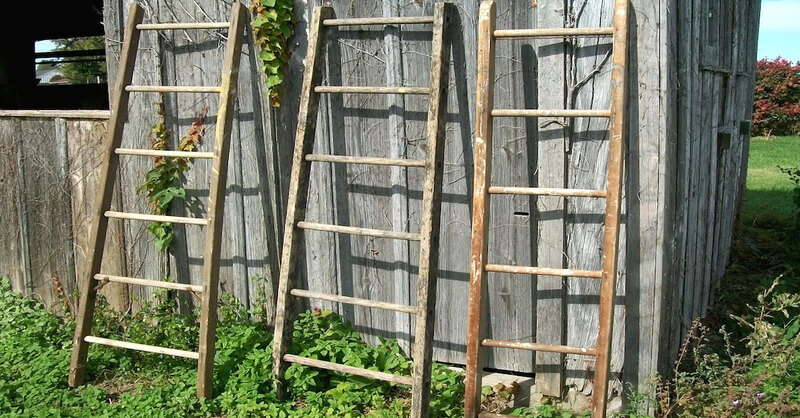 It could be something as simple as an old wooden ladder that you find at a yard sale. 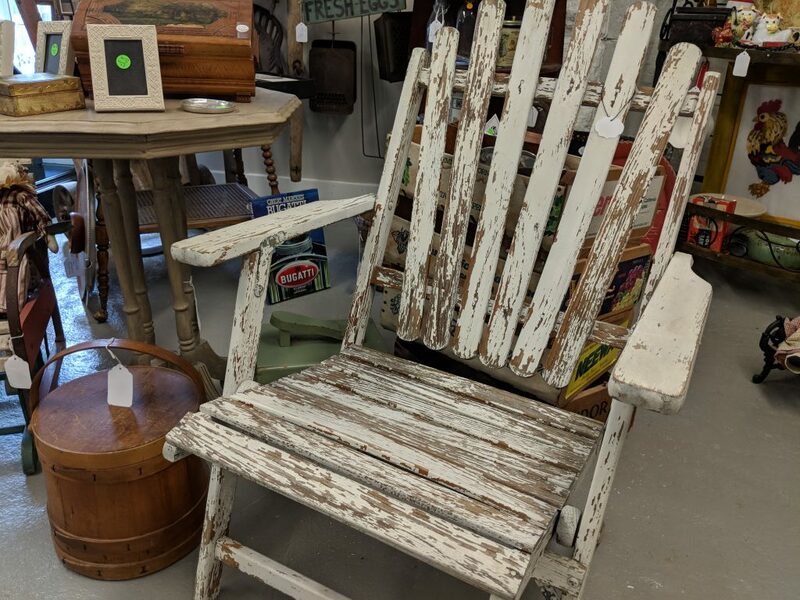 Or an old rocking chair from an estate sale…. 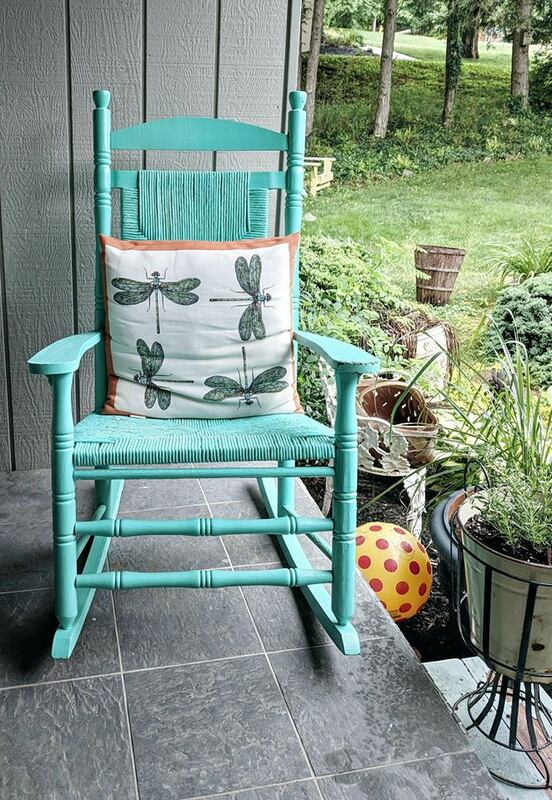 Almost anything you find can be turned into a porch decoration with a little imagination and dedication. 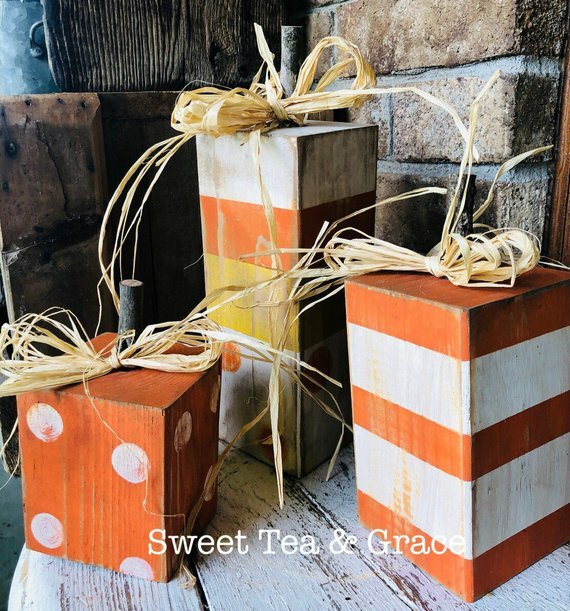 Fall is also a great time to bring out that distressed look in your decorations, so don’t be afraid to give those pieces some character. 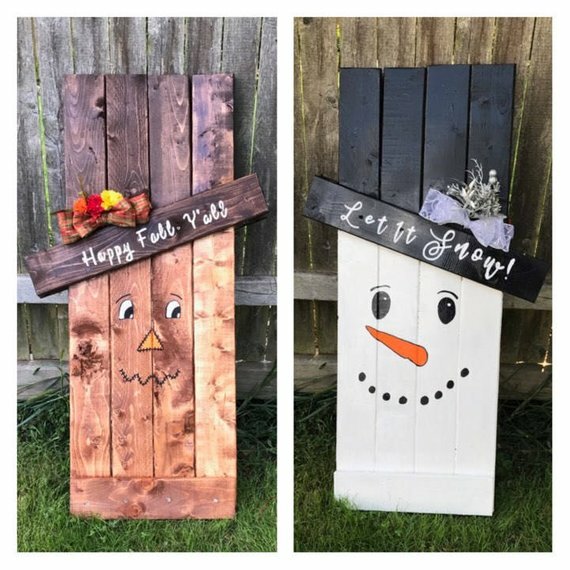 You could even strip down a dull dresser or chair of your own and give it some character with some fresh paint and distressing techniques. Your imagination is the limit when it comes to decorating. Then stand back as your friends and family fall in love. Pun intended. Those standard fall colors can get redundant. 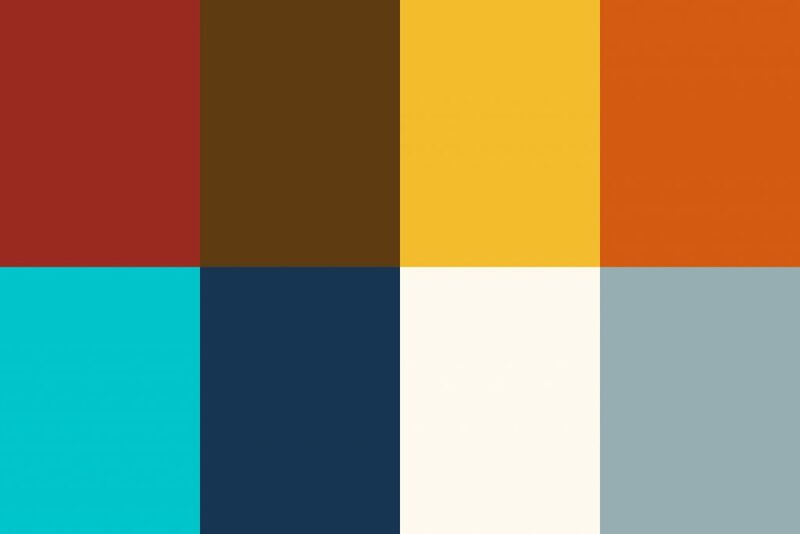 Colors like cobblestone grey, deep blues, and off whites really help accent the autumn browns, yellows, reds, and oranges. 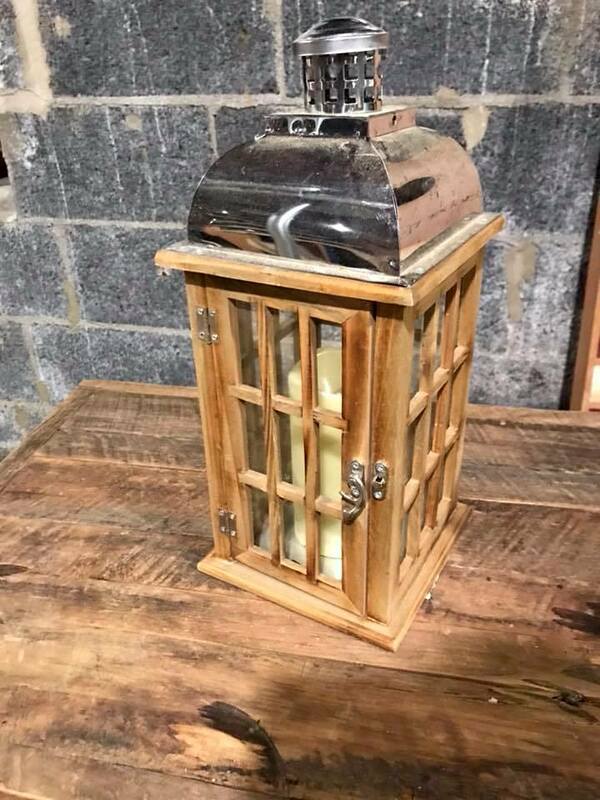 Something as simple as a deep blue vase, or a distressed cobblestone crate can really help give your porch that extra ‘umphh’ this year. This year, the focus is on variation, creativity, and personal touches. However, it wouldn’t be Fall without the usual Fall Decorations. 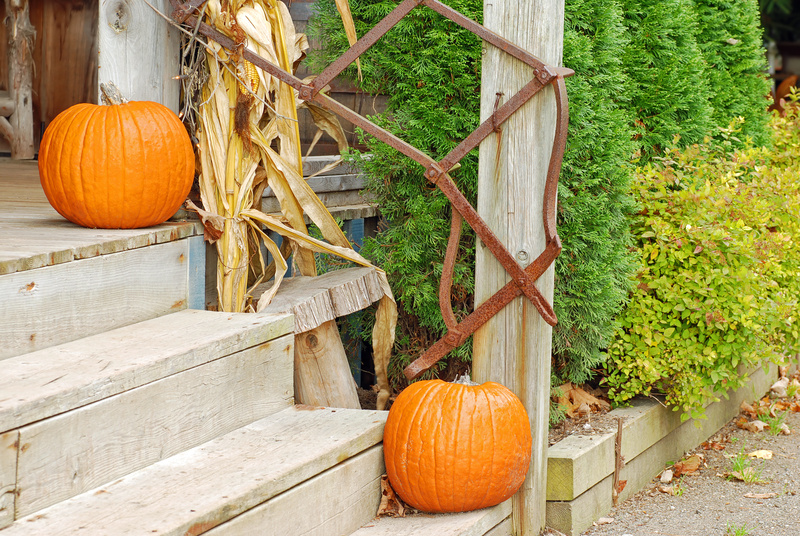 Everyone knows fall brings pumpkins, flowers, scarecrows, corn, and more. Here are 3 unique variations on the classics to get those creative juices flowing! Always remember, you can make anything you find yourself to save some money this season. 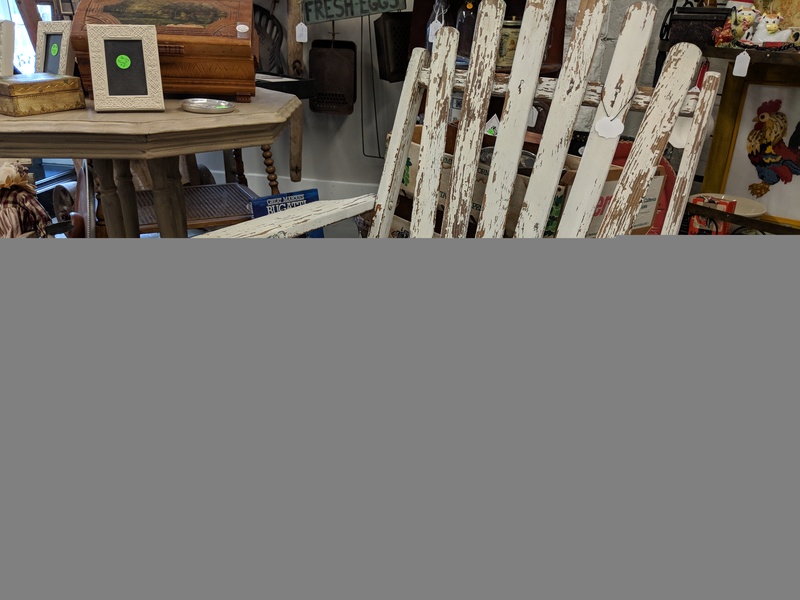 Stop into your local mercantile for all your project materials. Still trying to get those creative juices flowing? This link might do the trick. Happy Fall! !